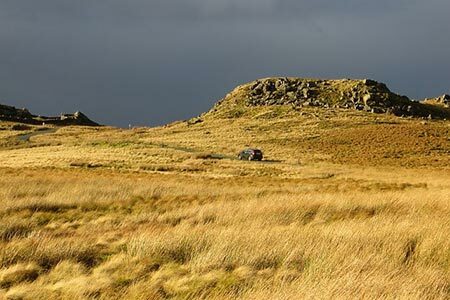 The wild country on the Lancashire Yorkshire provides for some interesting walking and this route follows the ridge of high ground west from Bowland Knotts to Raven's Castle. The walk needs careful navigation but offers some wonderful panoramas north towards the Yorkshire Dales and the Big Three. A GPX File is available for download (see walk description).